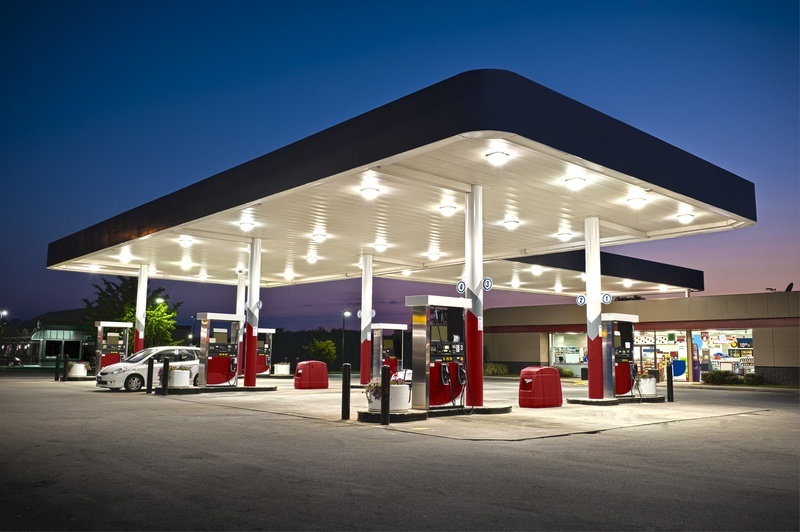 How Much Does a C-Store Loyalty Program Cost? 1. How many locations do you have? A loyalty program is going to have a different monthly fee for a single convenience store than it would for a fifty store chain. At Tecmark, we use a set monthly fee with an added monthly amount per location. Even if you aren't charged per location, you could be charged per something like points delivered, which would be a higher amount with more locations. No matter how many locations you have, a calculated ROI can show you why a loyalty program is beneficial. 2. What type of loyalty program do you want? What kind of program do you want to offer? Pump discounts? (we don't recommend this - read why) Clubs? A points program? You may want to add an employee incentive program separately. There is always the option of just communicating with members through email and text. Some stores choose to do a combination of some or all of these options. It isn't necessarily true that the more programs, the higher the cost. Often it depends on the difficulty of the types of programs chosen. 3. What other items are you interested in? Do you need promotional tools, communication tools, account management, help with ideas for discounts, non-loyalty services (i.e. Facebook creation and management), or employee training? Most loyalty contracts come with a certain level of these offerings with an opportunity to dive deeper. 4. How long do you want your contract to be? Some loyalty marketing providers will offer a lower start-up fee or monthly fee depending on the contract length. A longer contract can mean no start-up fee or a great discount. 5. What do you want to give your customer? The cost of this portion is completely up to you. Based on your location, competition, audience, and other factors, you can decide how aggressive your reward offers need to be to gain traction. This aspect can be tweaked and changed as time goes on to ensure you are getting the best ROI. Let us help you decide what level is right for your store. Download our Ultimate C-Store Guide to Loyalty whitepaper to learn more.